Chaeyoung Lim is Korean PhD student in Information Systems in Tokyo Institute Technology. 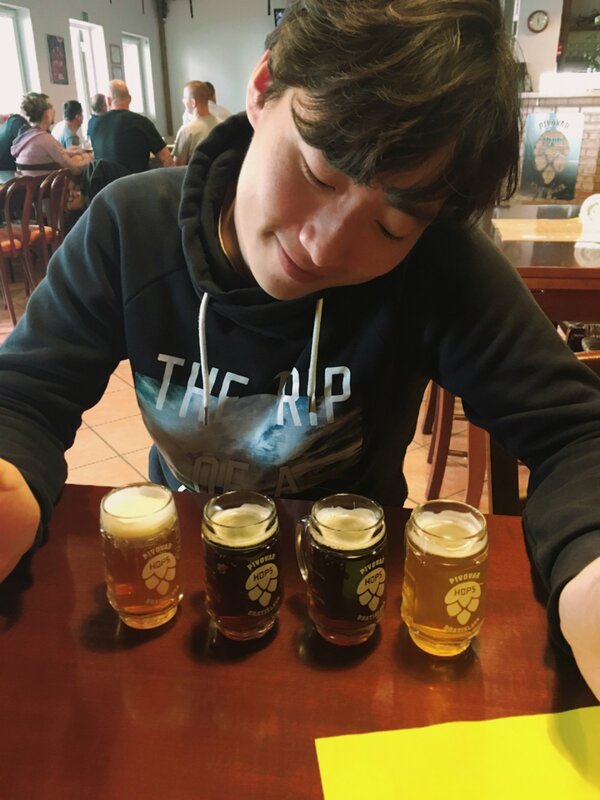 He likes exploring new food and beer, reading books, socialising with people from various backgrounds, travelling and dancing. 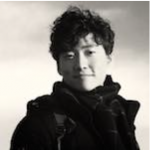 Maynooth is his fourth living city after Seoul (S.Korea), Tokyo (Japan) and Aachen (Germany). Travelling is like reading books. It not only gives us some space to observe, to think and to learn about new and various beings and their interactions around the world (i.e. various people, culture, history and nature), but also provides you with the chance to understand how those things are working and are done. Therefore, I have considered travelling as one of the most meaningful learning processes in life. In that sense, studying in Ireland, the island-country at the edge of Europe can be indeed a good opportunity for making these travels. 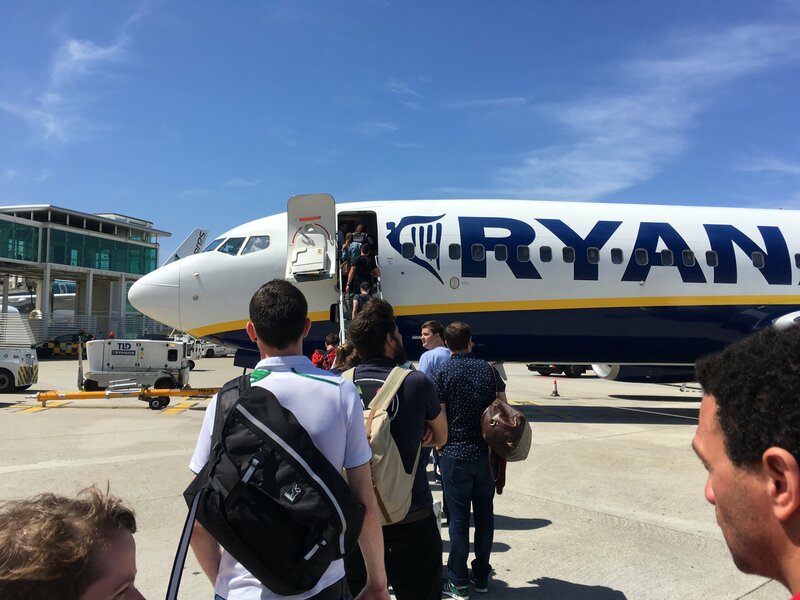 As Dublin airport plays its central role for accommodating numerous low-cost carriers in Europe, people, seeking travel with a reasonable budget, such as students, can easily pay a visit to various cities in Europe, even Africa and the Middle East. I made some amazing European friends in my prior exchange study, 2 years ago. 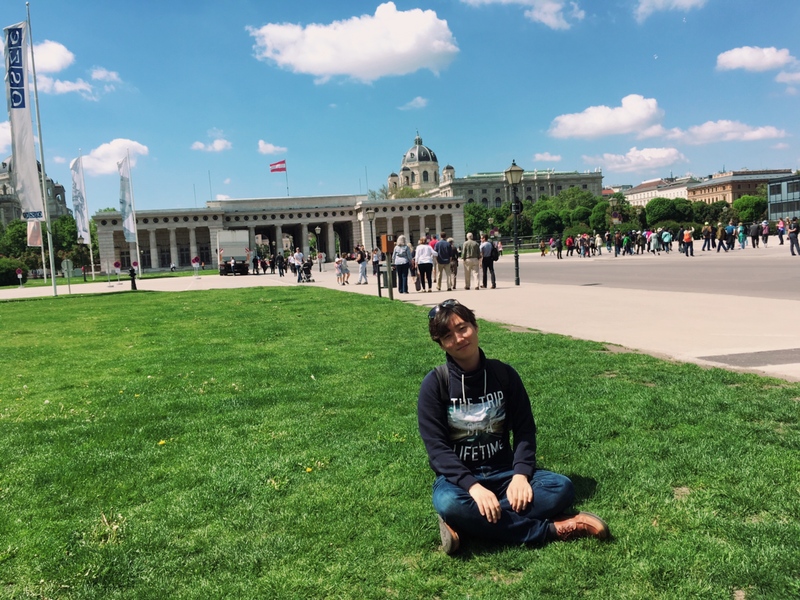 In that time, by adapting to new cultures, learning new languages and enjoying lots of travels together, I could “transform” them into my dearest friends, and vice versa. And I have received their “kind pressure” to visit their countries every time I’m telling them that I am in Europe. 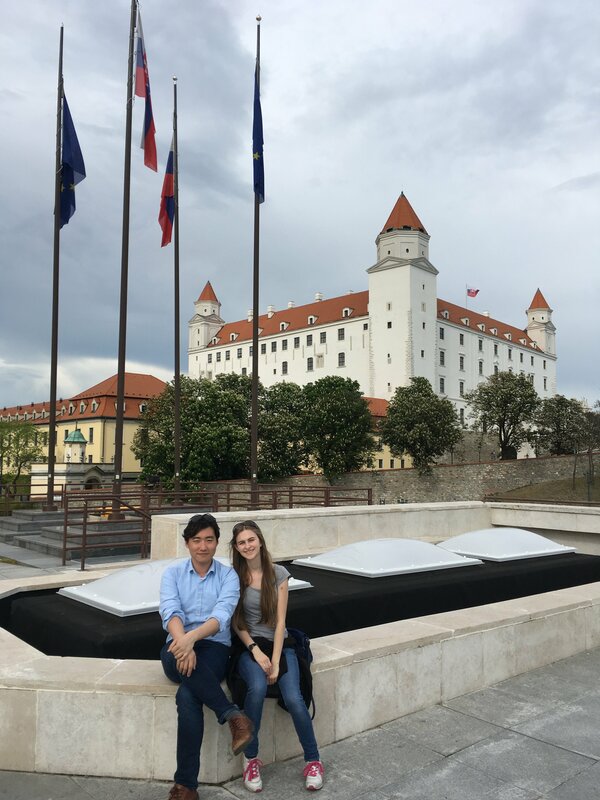 Thanks to the inexpensive flight route from Dublin airport, I responded to the call of a friend by flying to Bratislava, the capital city of Slovakia, in one weekend. During the trip, I really enjoyed the colourful cultures and attractions of Slovakia with my local friend. 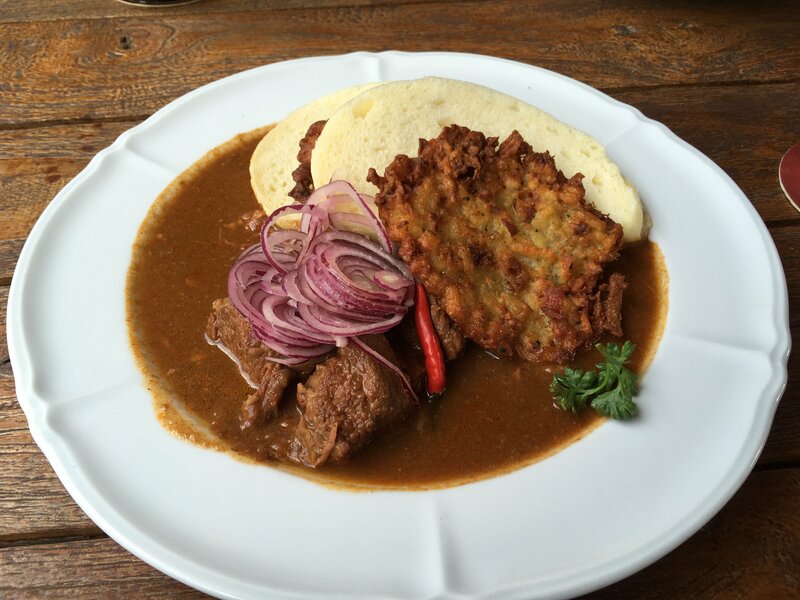 For instance, Slovakia has tasty and fine quality cuisines and things at a reasonable price. Particularly, thanks to their own efforts and cultural interactions with different neighbouring counties (i.e. I guess those of Austrian cultures, Czech cultures, Polish cultures and Hungarian cultures), they can brag about a collection of very good beer, vodka and wine. I also loved the attractions and even the buildings and structures of the country. The city was filled with plenty of still-vivid historical legacy, traces and even behavioural habits left from the old communist party. It was the exact time that I saw them in the real size, which I could only imagine them from the textbook-learning so far. 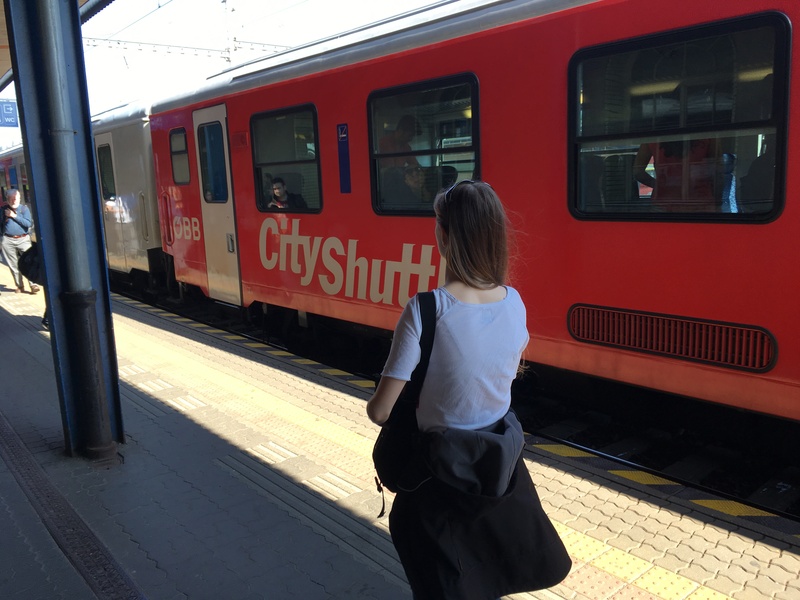 And on the last day of the weekend, I could also visit Vienna, the capital city of Austria, by taking the train for an hour. 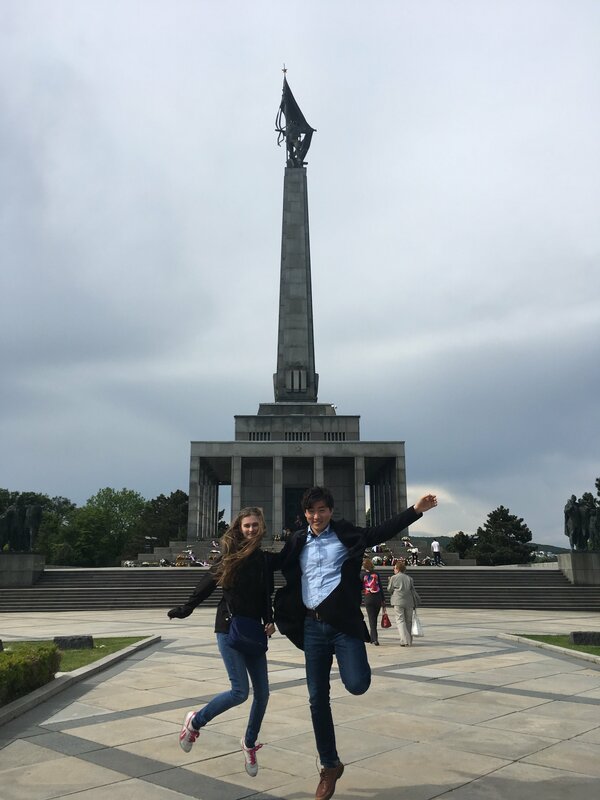 The trip to Bratislava was a great opportunity for me to see and learn how the various cultures could be harmonised in one country. I once heard many exchange students are giving up their opportunity to travel due to concerns about cost issues. I argue, however, that a trip to Europe can be within a reasonable price, depending on how you organise yourself. In my case, I could make this wonderful trip in a very reasonable budget (approx. 200EUR), as I used the low-cost flights and stayed at my friend’s house freely. I felt that the trip was more joyful than any others in my life, as I got to see my dearest friends as well as visited plenty of hidden-gem restaurants and attractions, thanks to my friend’s guidance.